Waterfront Beach Cottage. 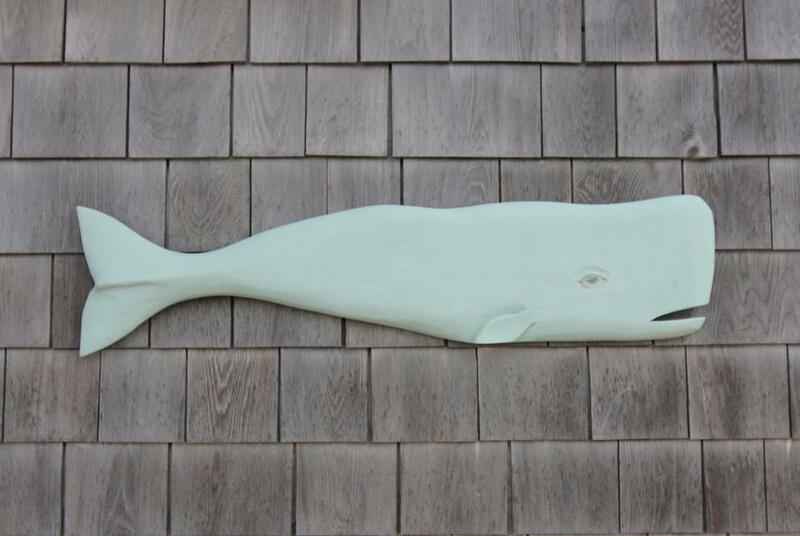 This cottage condominium known as "Sea Glass" is located on a private bay beach shared with the association. 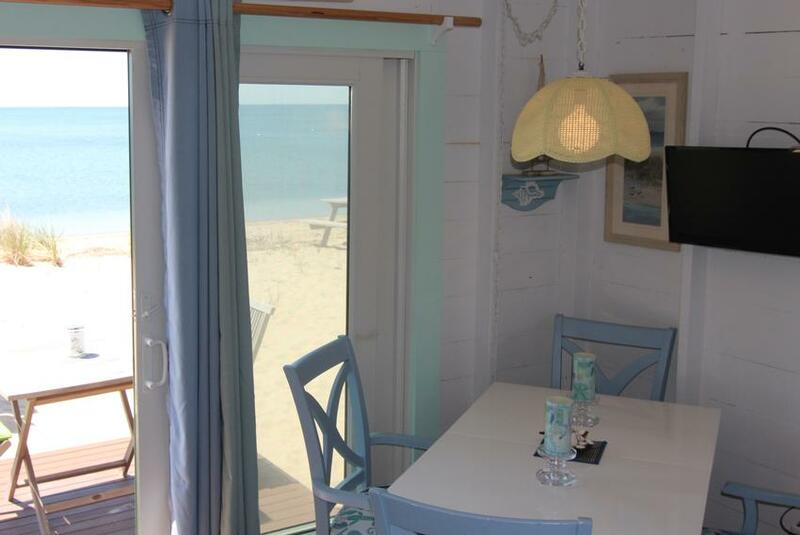 Enjoy the unobstructed view of Cape Cod Bay from inside this beautifully decorated living space. 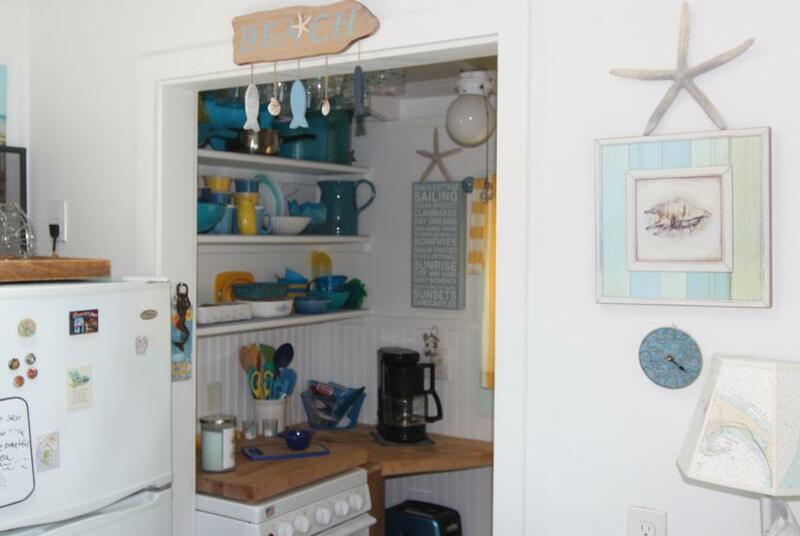 The well laid out studio cottage has a functional galley kitchen, dining area and full bathroom with shower. The sleeping space has two double beds with a view. Step outside onto your private deck where you can relax and enjoy the panoramic view stretching from South Truro all the way across to Provincetown Harbor. 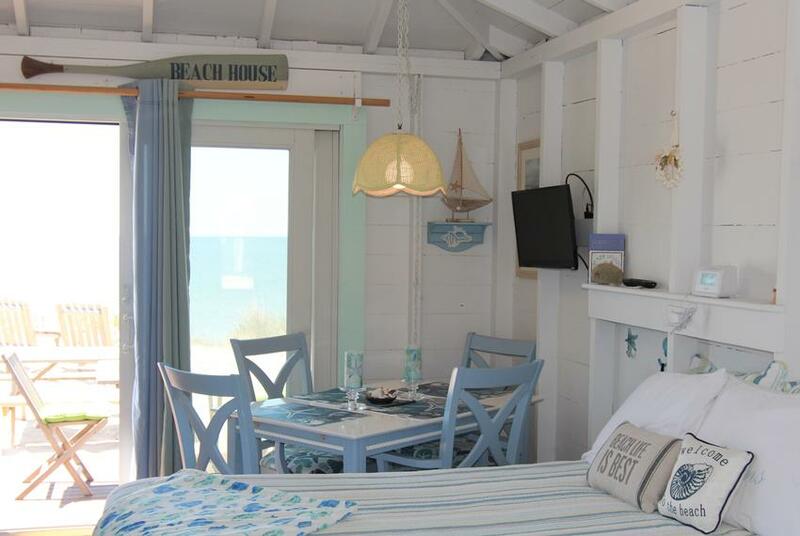 The white sandy beach in front of the cottage is the perfect place to lounge or sunbathe. It is just a short walk over the sand to one of the finest swimming beaches in the area. 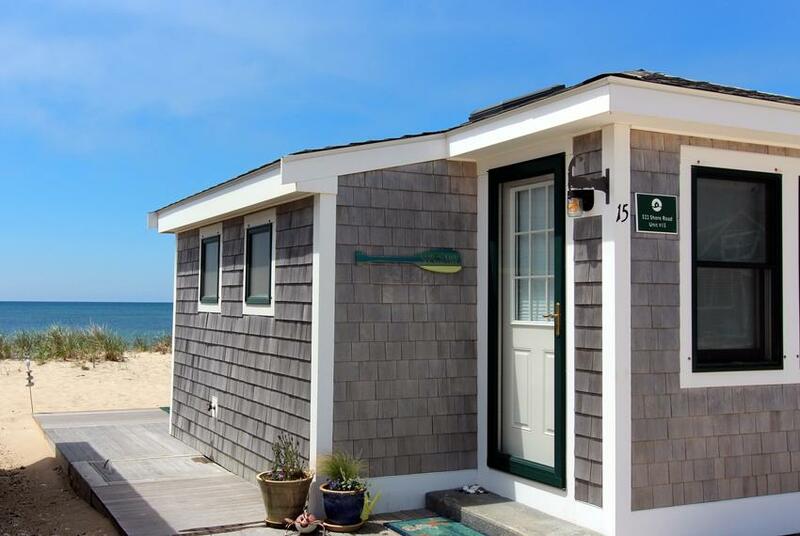 This cottage is located on Beach Point which is convenient to Provincetown for shopping and dining. 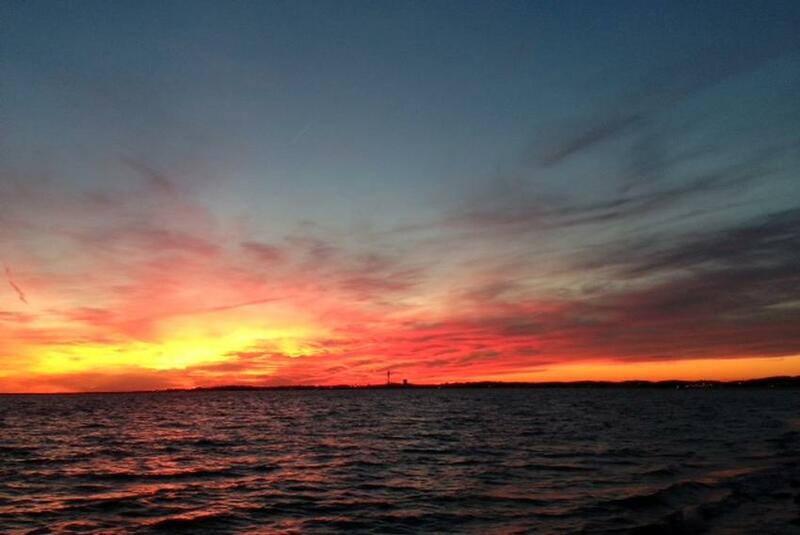 Close to the Cape Cod National Seashore and ocean beaches. 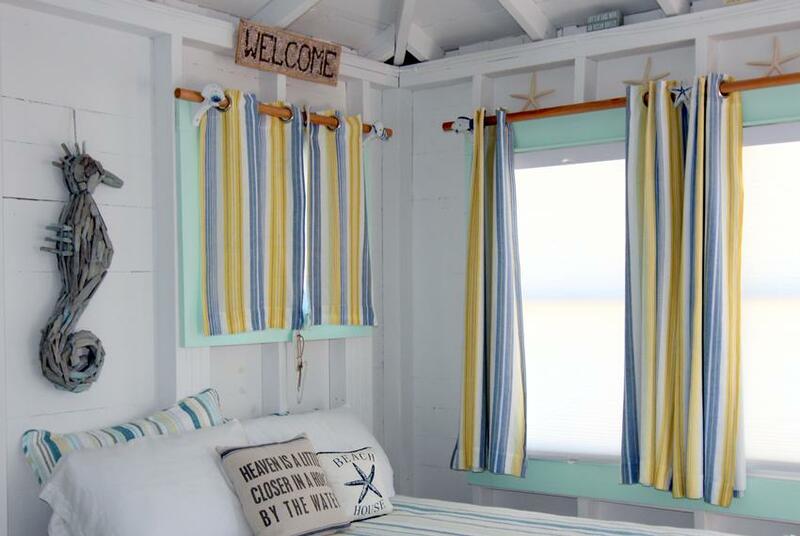 Enjoy the simple life in this gem of a beach cottage! Last Available Summer of 2019 Weeks. Beginning on Saturday: 7/13, 8/10, May - June & September - October weeks. Weekly pricing based upon 2 person occupancy; $100 charge for each additional guest with maximum occupancy of 4 people.